In need of some cosmetic decoration. Garden to front and rear with patio. 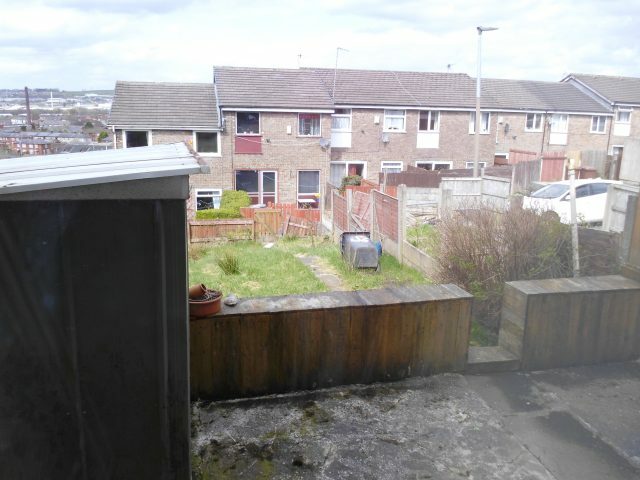 This garden fronted town house is located close to Intack in Blackburn and Accrington Road. Approached along a public footpath to the house. 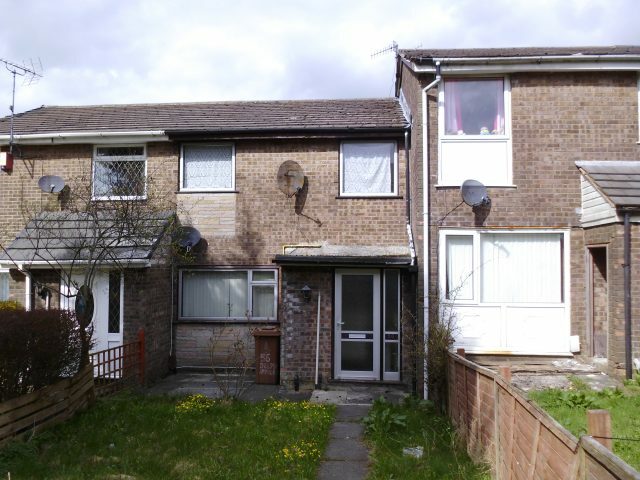 This house offers great potential for a first time buyers. Briefly comprising of living, kitchen at ground floor level and 3 bedrooms and a bathroom at first floor level. There are gardens to front and rear with a patio.